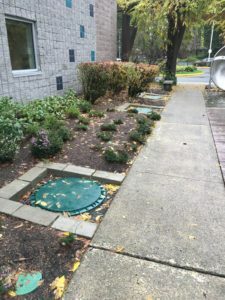 We are your FIRST CHOICE in professional emergency septic repair in North Bend and the nearby areas, available 24 hours a day, seven days a week. As a leader in emergency septic repair, we are committed to quality and dependability. We believe in building lasting relationships with our customers. Our managers treat your property like their own, ensuring the emergency septic repair job is done on time and to your complete satisfaction. Each one of our technicians is trained in all aspects of the septic system industry. 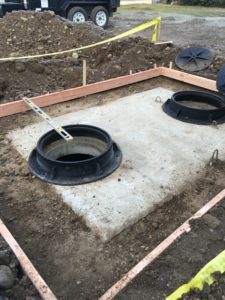 So you can rest easy knowing that you are hiring trained experts who know how to perform a fast, emergency septic pumping & cleaning in North bend. You can rely on our team to do a fantastic emergency septic pumping & cleaning job. We believe in excellent customer service and we work hard to build a strong relationship with our clients. While many companies are eager to move onto the next job, we only focus on our current emergency septic pumping & cleaning job. We believe in client education. If you are unsure sure what the issue is or if you have any questions or concerns, we will be glad to help. Knowledge and regular care of your septic system will prevent the need for emergency septic pumping & cleaning and will make you a satisfied customer. We realize that septic emergencies happen when least expected. That is why we offer 24-hour emergency services for unexpected septic problems. 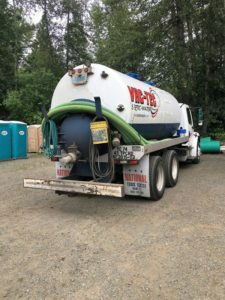 For more information on our emergency septic repair services in North Bend, feel free to call VAC-TEC LLC at (206) 339-0039.